Last year was the one of many highs and lows. From Brexit to the return of breaks, it had moments to forget and plenty to remember. Rewind back to Sweden, 2011 — Rudolf aka Mr. Tophat finds himself in one Stockholm’s most famous haunts, Riche, where he meets the young Art Alfie for the first time. They bond over their love for hi-hats, disco samples and club-orientated house music for the heads. This is to be the beginning of a long-lasting and fruitful friendship which will transpire into late night studio sessions, and eventually into the makings of their strongest musical output via Karlovak Records. Starting a label together seemed like a natural choice. Mr. Tophat was well versed at this art already, having founded the very successful independent label Junkyard Connections. “It was a label I started when I was just 18 years old, in fact I got the idea when I was 17. I wanted to release unestablished music from younger producers from Stockholm and Sweden. 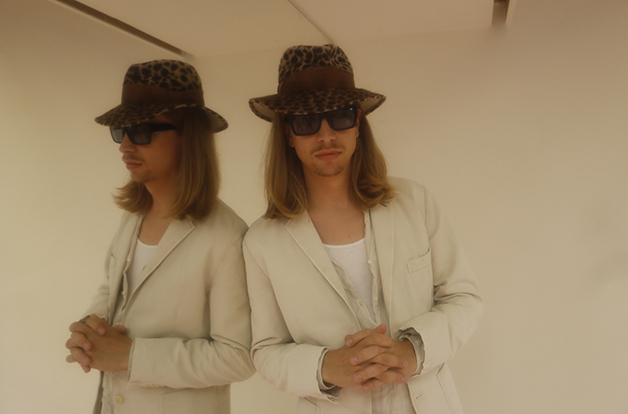 Then it turned out to be something more organic… the first non-Swedish artist I released was Christopher Rau”. The ‘strictly limited, no repress’ imprint was also a home for his early productions, its releases swiftly becoming hot property in many a DJ’s record bag and Karlovak Records naturally followed suit. The pair had an impressive stack of dancefloor-ready EPs ready to let loose onto the world, which they kick started with KVK100. As well as an outlet for their own production masterpieces, they’ve had some impressive guests join them so far. “Karlovak is still a label with a lot of reputation in the DJ circles. Ben Sims had actually been supporting since the first release, same as Matt Edwards (Radio Slave) has been supporting us for a long time. We thought why not start a new label and release other artists…” Rudolf muses. They developed this idea and plenty more vinyl series ensued; KRLVK followed KVK, KVKR and for everything else sub-label Karlovak Crome. Fast forward to 2016 and Mr. Tophat has had a busy year pursuing his own solo adventures. A few months ago he unleashed the news of his record with Swedish superstar Robyn, a game-changing collaboration in so many ways. It was an amalgamation of different musical backgrounds; Robyn coming from the pop world, and Rudolf from the rave scene but they both found a middle ground and it sparked some interesting new ideas. Their latest endeavor ‘Trust Me’ has already taken the press by storm. Deeply rooted in the sensibilities of disco, it’s pop music that doesn’t play by the rules. “Regarding the arrangements… it is sort of pop music, with refrains, and verses… but it also doesn’t really have any arrangement — it’s really loose, the way it starts and ends. For me, it was really important to prove you can make pop music without these kind of classic boundaries.” Mr Tophat’s productions are feel-good dance records with a touch of Nordic charm that will see him follow in Falke’s footsteps. Ginestet took some time away from production this year to focus on her DJing, at a time the wider scene has started paying a attention to the groovier sound coming out of the French capital. 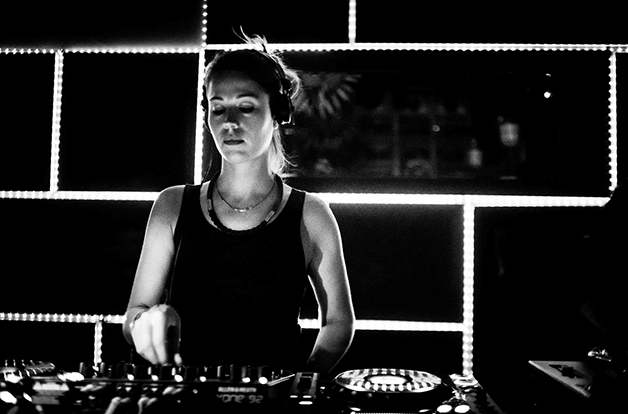 And it’s an approach that’s paid dividends, with her relentless schedule seeing her spin at Circoloco at DC-10, Panorama Bar, Space Ibiza and Robert Johnson, as well festivals including Amsterdam Dance Event, OFF Sonar and The Weather Festival. When she returns from the States next year she’s set to launch her own label, Rendez-Vu, with a release from American producer Michael Zucker. Ginestet then says she will go on to put out her own material as well as host a number of upcoming French producers she’s keen to support. After refocusing her efforts once already and establishing herself on the global circuit in 2016, her new label looks to serve as a springboard to launch Ginestet into a fruitful second-phase of her career in 2017. 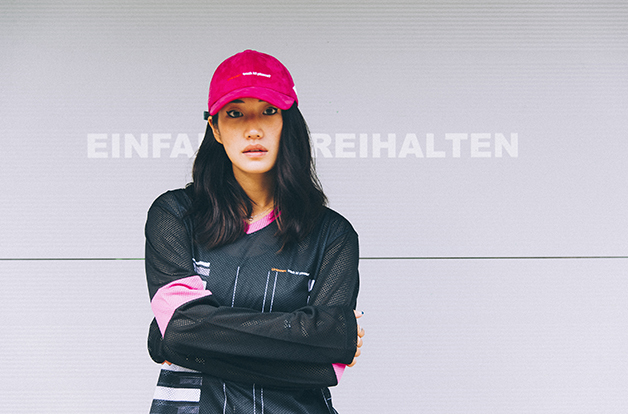 That definitely comes across in the sparkling tracks created by this rising Korean producer. In 2016, she appeared as if from nowhere with the subtle, fresh ‘Art of War’ EP on Matt Edwards’ long-standing house ‘n’ techno institution Rekids. ‘Troop’, with its trippy bells, floating pads and disco bass, pricked up our ears, while ‘In Sum’ from the same EP unveiled a technoid funk sheen. It didn’t stop there, as ‘Day Without Yesterday’ for Phonica White and most recently, the ‘Seek For Maktoop’ EP for Ninja Tune offshoot Technicolour have confirmed what we suspected: she’s possessed of great style and substance. The latter EP contained the immense ‘Gou Talk’. If you can imagine John Carpenter losing it beneath the lights of the Paradise Garage, you’re getting close, such was its compendium of sinister electro bass bumps and squiggly, optimistic disco synths. It turns out that disco, as well as house and techno, is a constant muse for Peggy. She was shown the ropes by London-based South African producer Esa (occasional member of Glasgow outfit Auntie Flo), and adapted to production quickly, though she says she still has much to learn. Beyond music, the producer draws influences from art and museum exhibitions. “It's always interesting to see someone else's work, as it can affect everyone differently,” she notes. You can be sure that music will be made with the same care and diligence. And also that you’ll be seeing her name a lot more in 2017. Success isn’t an overnight deal for most artists in dance music. Even the most skilled DJs or gifted producers have to slog it out and prove their mettle before they get a shot. That time has come for Edinburgh’s Theo Kottis. Blowing up in 2014 with the crisp, melancholy house monster ‘Waiting Game’ through Moda Black, last year saw a spree of releases for Anjunadeep and Sasha’s Last Night on Earth, all the while cementing his already considerable reputation as a selector. But he had to work at it. It’s all come about from a good application of elbow grease. As a teenager, Theo followed the familiar steps of getting into the more commercial forms of dance music, before falling in love with the real stuff. He earned his reputation as a resident DJ at Edinburgh’s Fly Club (where he met Moda Black bosses Jaymo & Andy George and passed them his tracks), later bagging a coveted warm-up slot at Glasgow institution Sub Club. It was in that hedonistic atmosphere that he learnt to read a crowd, and also shape club tunes that could generate an electric crowd response. It’s clear he’s reached tipping point, and with a bunch of new tunes ready to roll, road-tested on tour in the US, he’s poised to own 2017. Over the past few years, the UK underground has once again become a hotbed of experimentation and diversifi cation. As dubstep’s pioneers jumped ship, they paved the way for a new wave of freethinking artists not confi ned by genre, and leading the charge is London-based Bristolian, Otik. With a percussive yet sultry sound that traverses grime, jungle, techno, bass and more, the 24-year-old has been slowly but surely climbing his way up the ladder with releases through 17 Steps, Durkle Disco, Push & Run and Tessier-Ashpool. Drawing inspiration from hives of hybrid activity such as Swamp 81 and Keysound, Otik looks to the best of the best as his main source of musical infl uence — Burial. With fresh music on the way via DEXT and Jakwob’s Boom Ting Recordings, a free hip-hop/beats/ambient mixtape waiting in the wings and a project in the works with some grime MCs, Otik is not only looking to be one of the most exciting talents of 2017, but a long time to come after that. Ask anyone who knows anything about half-time drum & bass, and they’ll tell you North London’s Fixate is on fi re right now. A quick look at his catalogue will tell you the same — Diffrent Music, 20/20 LDN, Exit Records. 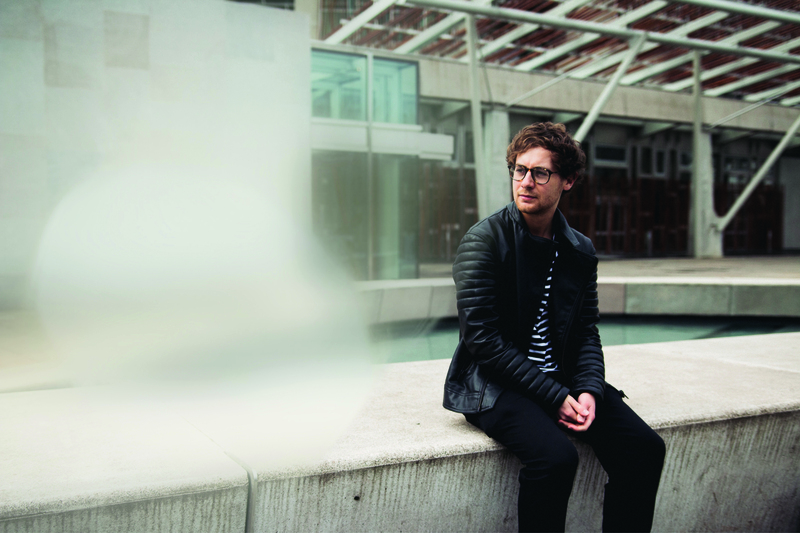 But like many in their mid-20s, Fixate’s entry into d&b came via the likes of DJ Fresh, Bad Company, Pendulum and Andy C. “My mate had a pair of turntables,” says the man behind the moniker, Declan Curran. 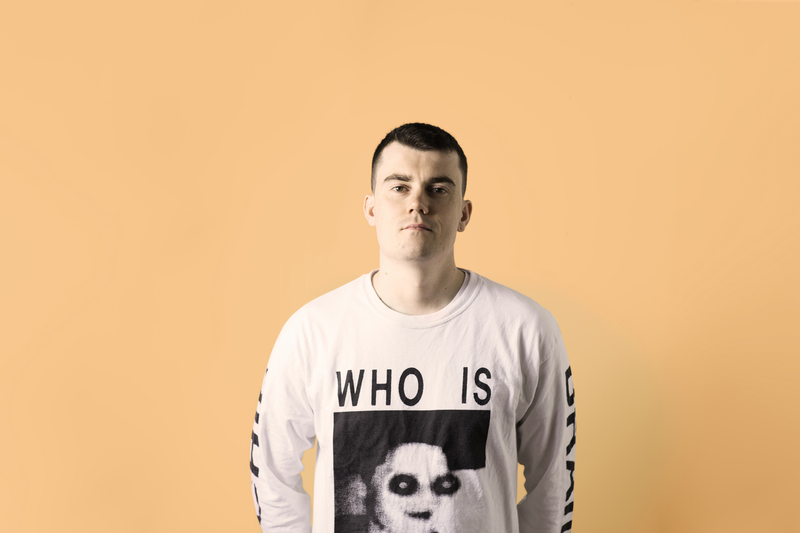 It was Declan’s love for hip-hop, grime and dubstep that really led to where he is today though, putting his unique print on d&b with a mad, future-thinking mix of precision and wonkiness, like a drunk who’s somehow managed to assemble a scale model of the Millennium Falcon. A dab hand at intricate arrangements and with a crafty wit to him (eyes out for the pop-culture references in his track names), it comes as little surprise that dBridge picked Declan up for the hush-hush mass collab project, Richie Brains. “Going in the studio with those lot was a bit daunting but everyone was open to ideas and we bounced off each other,” admits Declan. “I learnt a lot from it, not just production wise, but being new to the scene it helped me develop from someone who just makes tunes in his room to wanting to do music on a professional level.” Keep focusing on this guy.